"He (Nilekani) is a very organised person. His strength is simplification of complex ideas. 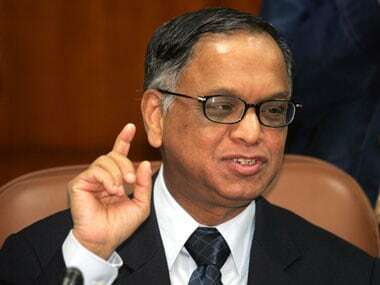 There were lots of complexities and therefore he has his hands full," Narayana Murthy said. With the executives choosing to move away from large companies, it seems the future is about mid-sized IT companies. 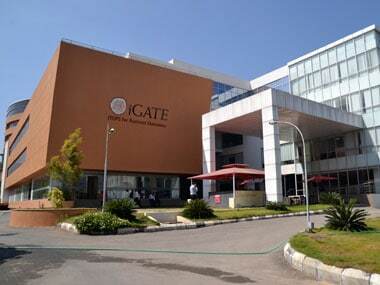 US-based IT firm iGATE will pay its new CEO and President Ashok Vemuri a base salary of $1.3 million (about Rs 8.2 crore) along with an annual cash bonus of as much as $1 million (Rs 6.3 crore). 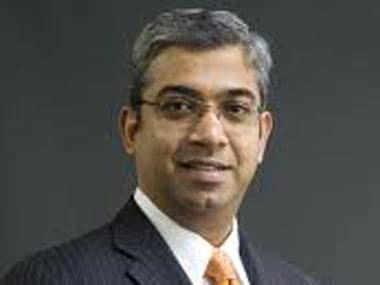 Outsourcing firm iGate has appointed Ashok Vemuri as President and Chief Executive Officer with effect from 16 September. Here's what you should know about Vemuri. 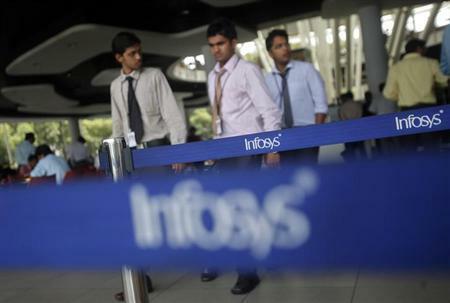 Ashok Vemuri, fromerly global head of manufacturing and engineering at Infosys, will be appointed as iGate president and CEO on Monday, 16 September, the US-listed Indian IT company said today. Vemuri is not Phaneesh. But he might just be the right person to head iGate. 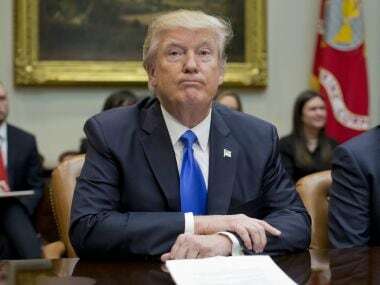 The third high-profile exit in less than a month is not taken in positive stride by brokerages as it raises questions on the company's leadership planning.